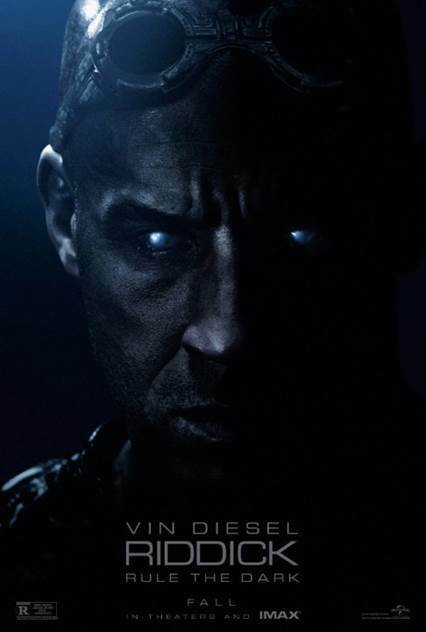 If you enjoyed “Pitch Black” and “The Chronicles of Riddick” then you will enjoy “Riddick”. 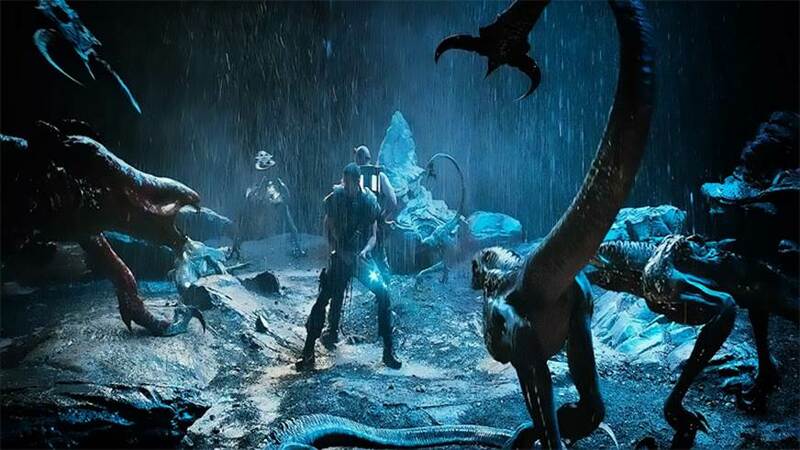 If you are looking for something new, say more depth to the Riddick character, then you might be disappointed. For me, I can hardly wait for the next Riddick movie, and if the rumours* are to be believed there will be another.